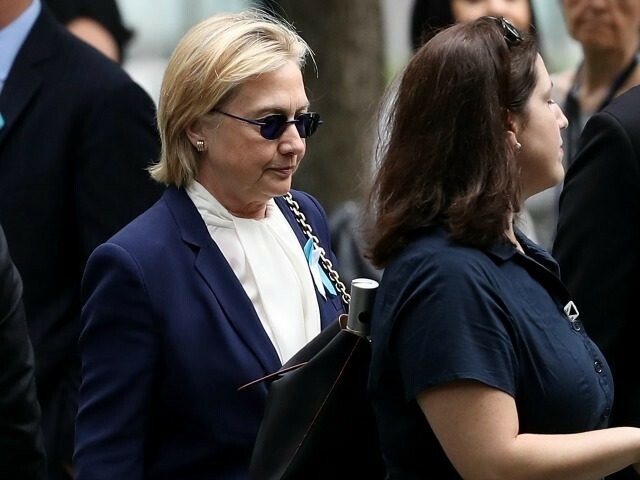 Before her collapse and health scare in New York City, Democratic presidential nominee Hillary Clinton was interviewed for the latest issue of Women’s Health magazine. The October issue of the magazine features a glossy photo of a glowing Hillary Clinton in an article that talks about her plans to help women if she’s elected president. When asked about the biggest obstacle she faced during her campaign, Clinton said it was the new media culture. She asserted that she was “a little wonky” but believed in discussing specifics in her proposals. Clinton called for women across the country to work for change in America, to make it more equal between women and men.